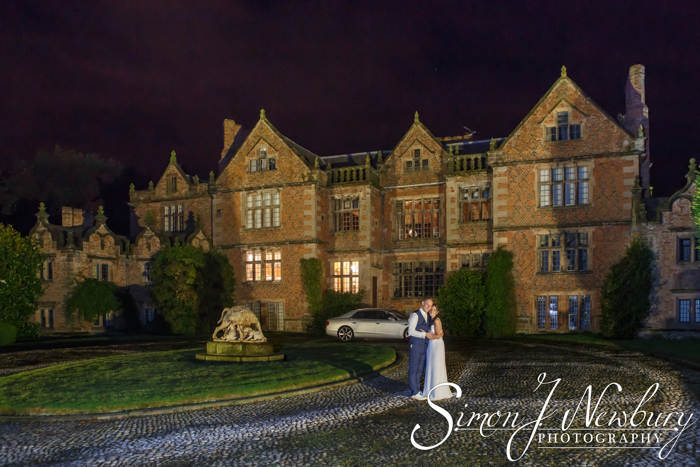 Soughton Hall Wedding Photography: A Look Back! 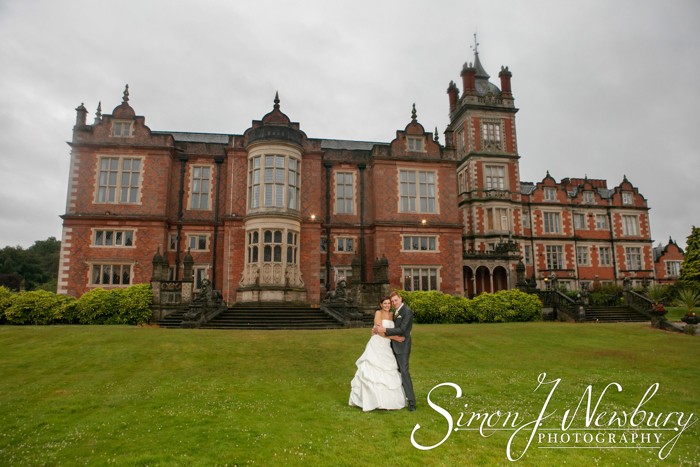 During the summer of 2012 we had the enormous pleasure of photographing the wedding of Karen & Mark at this wonderful venue in North Wales. Choosing a wedding photographer is a very important task. 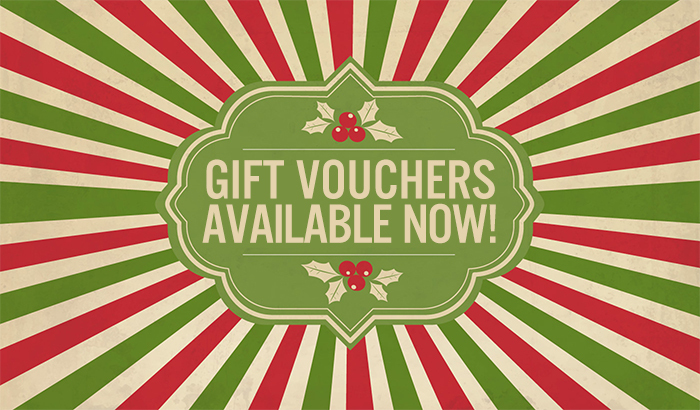 The investment you make in your photographs and album will be something that will last a lifetime. Long after the confetti has blown away and the chair covers are packed away it’s the memories and your wedding album that last! 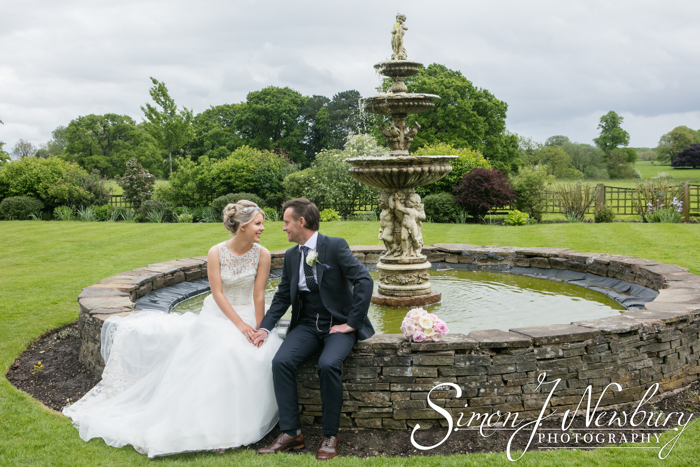 As well as offering a great price and quality photographs it’s important to get along with your photographer. You will be sharing the most important day of your life with them! Our brides will find us down to Earth and we treat our clients like good friends. 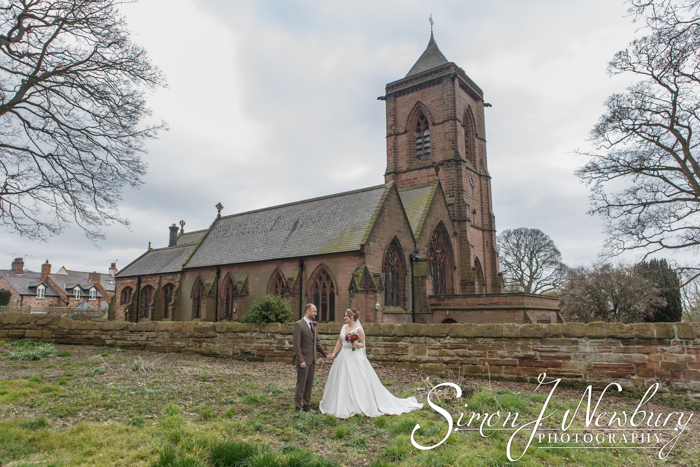 Karen & Mark were an absolute pleasure to work with. We have done lots of photography work for the couple including family photography, pet photography as well as the engagement shoot of course. 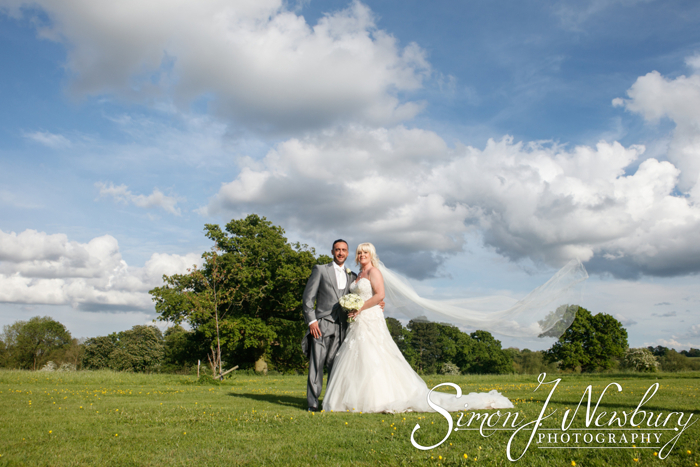 Their wedding day was a great day in the North Wales sunshine at this wonderful venue. 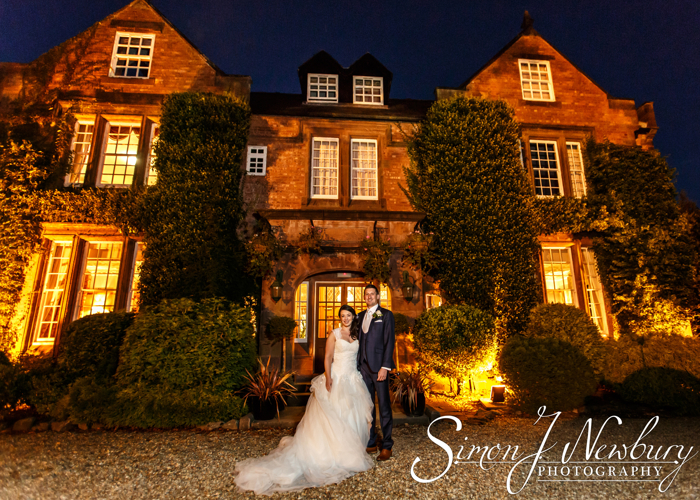 Both the ceremony and reception were held at the venue and Soughton Hall, Flintshire makes a wonderful location to be married as well as a superb backdrop for wedding photos! Our photography on the day started with the bridal preparations, the groom and best man portraits and the guests arriving. We photographed the ceremony from two angles. We spent some time on the creative couple shots before the wedding breakfast and speeches. The day was complete with a wonderful reception in the large marquee behind Soughton Hall! 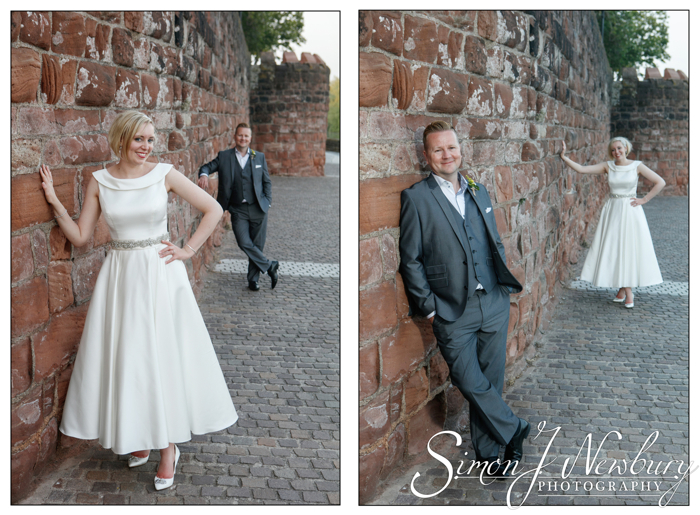 I am proud to say that every photo shoot that has taken place with Simon and Tina has been absolutely fantastic! They have always been professional and the end result has always been amazing! I am lucky to have become friends with two very special people and not just where photography is involved. The care they give to the end result whether it be a £20 photo or a £500 album is second to none! Our bespoke hand-bound wedding albums are all designed by Tina. 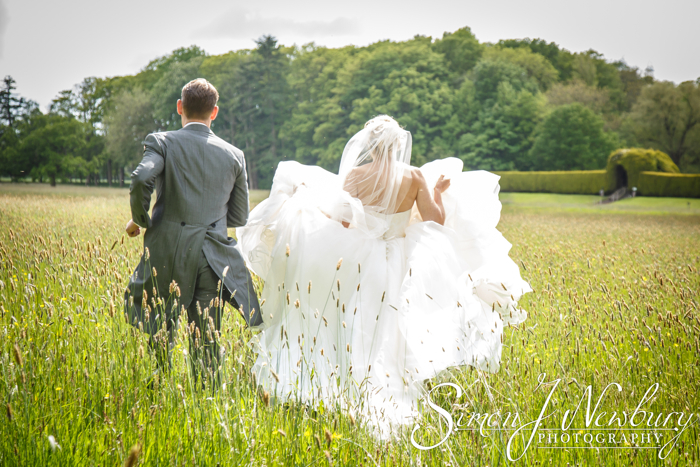 As well as being a professional photographer Tina has a background in graphic design and these skills ensure that the wedding album we deliver to our Brides are exactly as they desire and are something to be truly treasured for years! 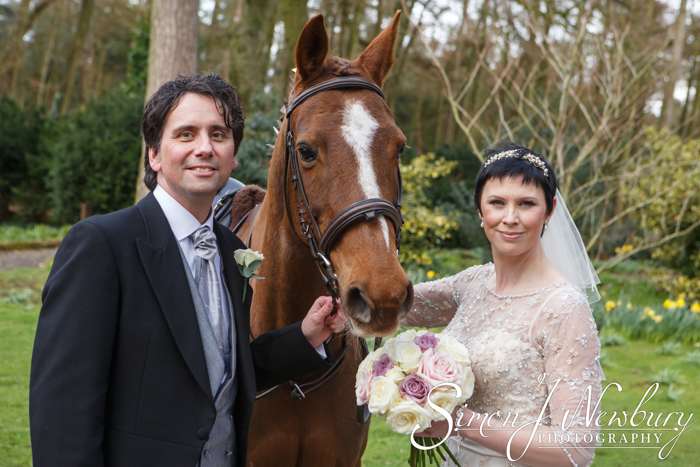 Please check out our dedicated wedding photography website!